If you want to enhance the mood of an individual, all you need to do is just offer a bunch of lovely roses or a bouquet of mixed flowers to him/her without any doubt. It is the first thing that comes to our mind whenever we think of gifting something to our loved ones. This is because flowers have the ability to bring an instant smile, infuse people with creativity and also does not hurt our pocket much. Commenting on the significance of the flowers, it is rightly said, “Flowers are one of the few things we buy, bring home, watch die, and we don’t ask for our money back.” However, there are people who feel sad when they watch their favourite flowers drying and withering away silently. In order to address the concern of all such people, here are the few wonderful tips that need to be followed for keeping your flowers fresh for a long time. 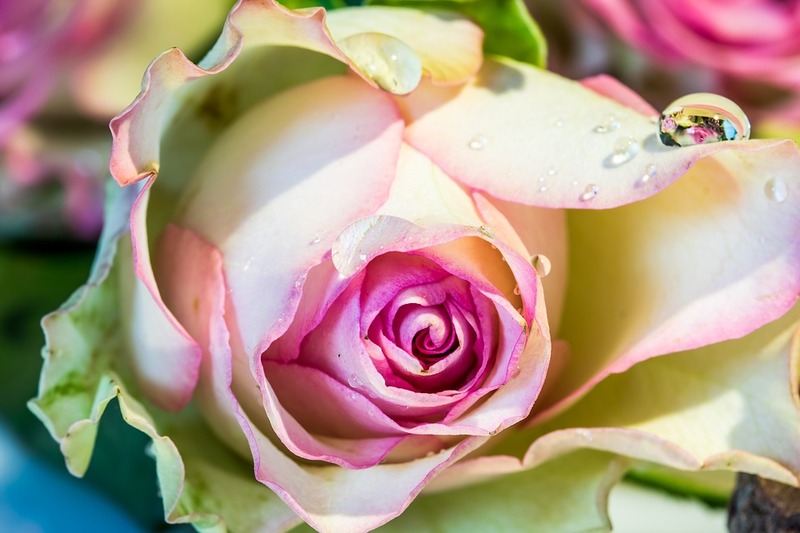 Ensure the water level regularly in your flower arrangement- Water is the foremost requirement for flowers and can help them stay fresh for a prolonged time. Depending upon the number and type of flowers in your arrangement such as flower bouquets or in a vase, the requirement of water is bound to change accordingly. Use the filtered water instead of normal tap water- Although, there is no harm in using the tap water for a normal bouquet of flowers, however, it would be better to use filtered water for certain types of flowers. In the case of valuable flowers such as Phalaenopsis, moth orchid or Peace Lily, using filtered water would be a better option instead of the regular tap water. Perform cutting of flower stems- Water retention is important for keeping flowers fresh for a long duration and this activity can be enhanced by effectively cutting the ends of the stems. In the case of a flower bouquet, this is not applicable but if your flowers are placed in a vase ensure that the stems are being trimmed on a daily basis. Recutting of the stems need to be performed for optimizing the water and mineral intake by the flowers. However, you need to recut the flower stems by sharp scissors at an angle instead of the straight cut and inside the water only. This is done to increase the surface area of the stem’s tip to increase the water absorption and prevents the problem of air embolism which can interfere with the absorption process. Add the packet of flower food- Whenever you order a beautiful bouquet through an online bouquet delivery, it may have arrived with a small packet that may be thrown into the dustbin by you. However, this small packet consists of powdered flower food that can provide effective nutrition to your flowers bouquet or the flowers in the vase. The flower food has ingredients like sugar, an acidifier and beach that can together help in maintaining the proper growth and health of the flowers. You need to use the flower food in moderate quantity whenever you change the water of your flower vase. Clean your flower vase regularly- Cleanliness is important for the proper growth of the flowers and you need to check if your flower vase is properly sterilised or not. It is important to disinfect your flower vase with bleaching water or a soap and water solution while putting your flowers again after changing the water. So, follow these simple and valuable tips to keep your flowers fresh for a longer time without any expert assistance.